Team Honesberie Shooting School look forward to meeting you. Nick is the owner and founder of Honesberie Shooting School. 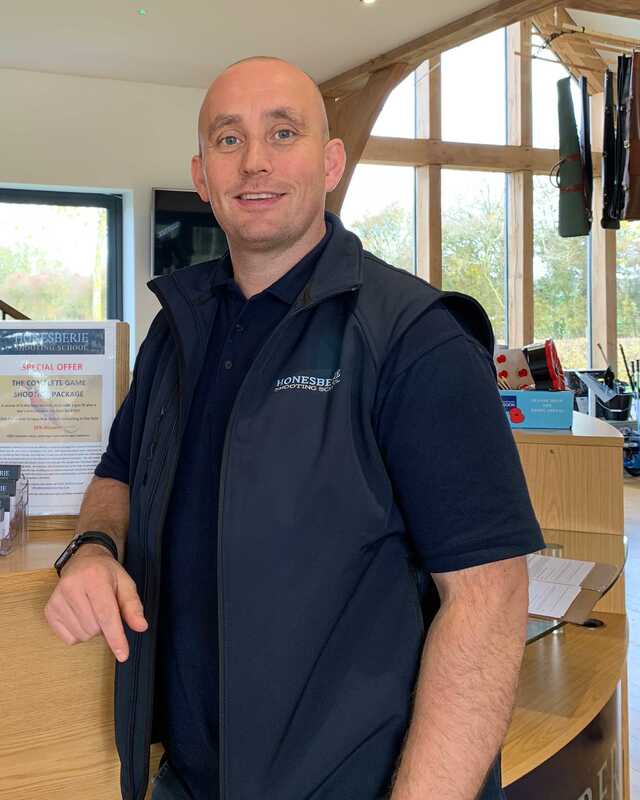 He has more than 23 years shooting experience including having represented England and Great Britain in World and European Championships competing around the World in Sporting and FITASC disciplines. Nick is a member of the Association of Professional Shooting Instructors and offers private tuition to individuals of all levels. Nick has been involved in encouraging many local schools to start shooting teams. He is also renowned for setting challenging competition courses. Nick’s coaching style is very technical. Alex has been shooting since the age of 8, when he was bought his first gun. 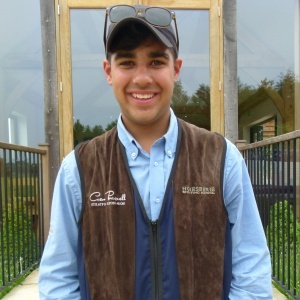 Having recently finished school, Alex is doing his dream job already, and loves teaching all visitors to Honesberie, especially the corporate events and those new to shooting. 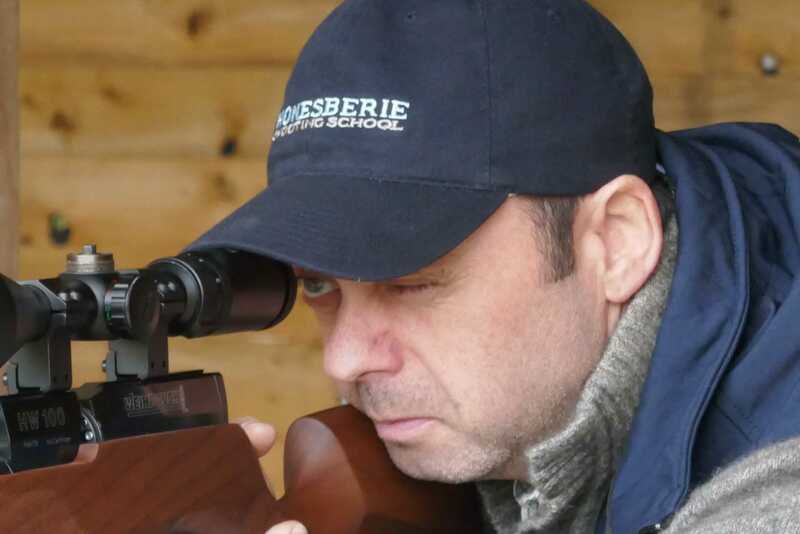 Alex is also an avid rifle shooter, and one of our experts on firearms, here at Honesberie. Nathan brings a wealth of experience and knowledge having worked in retail, logistics and customer services for over 20 years. Nathan enjoys rifle and clay shooting and is devoted rugby fan. He loves cycling and spending time with his family. Tom is responsible for maintaining both our main ground and our competition site, including all the equipment, as well as setting our registered shoots at Watergall, Hill Farm. 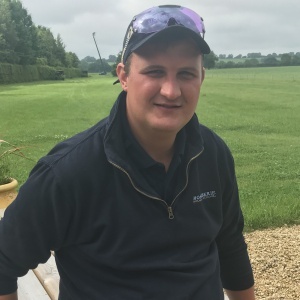 Tom has over 10 years experience as a gamekeeper at some fantastic places including Belvoir Castle and Waddesdon Manor, and grew up on a shooting ground, so plenty of knowledge and insight. Tom is also one of our instructors, and is fantastic with the young shots. Tom enjoys competitive clay shooting, as well as being a big cricket fan! 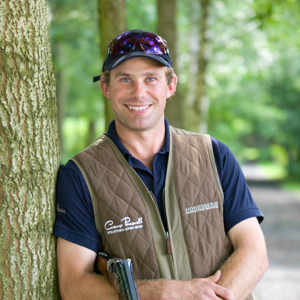 Bryce is our new gun room manager and has extensive experience across the industry in both clay and game shooting. 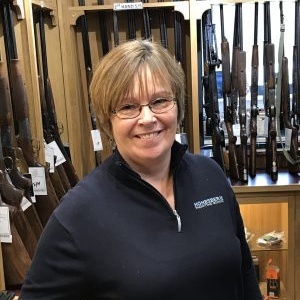 Bryce is also an experienced instructor as well as a competitive clay shooter and has shot English Sporting in the Somerset County Shooting Team. Debbie joined the team as front of house but now looks after the accounts. She also keeps the website up to date and is now creating the new Honesberie online store. With a background in e-commerce and small business systems, Debbie is looking forward to learning how to shoot!